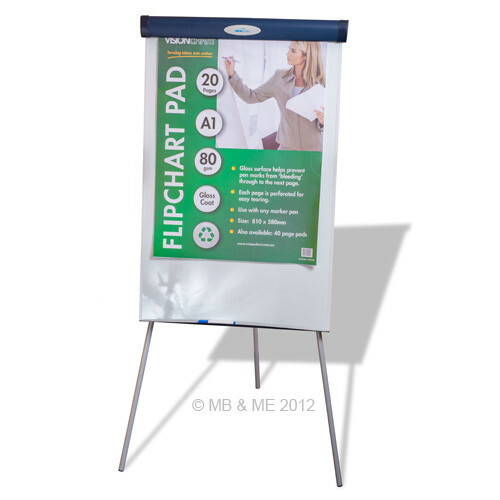 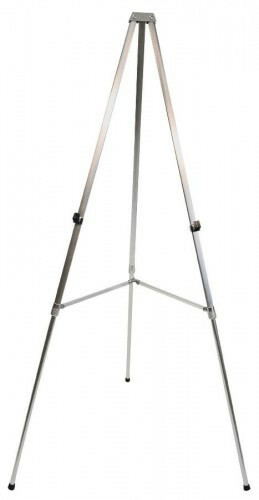 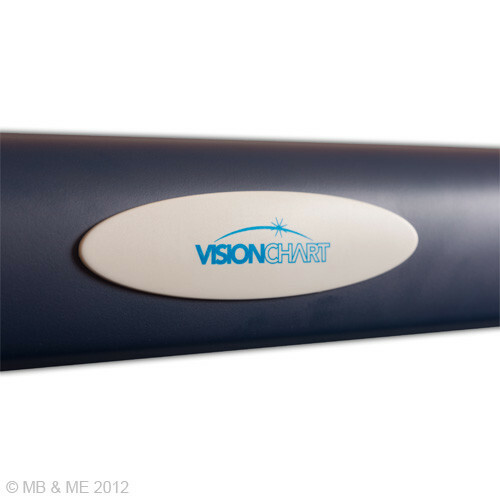 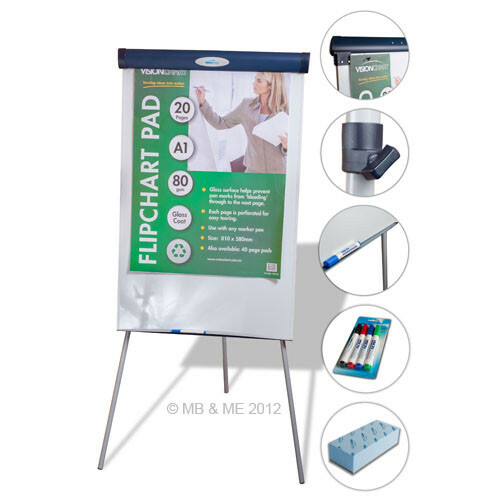 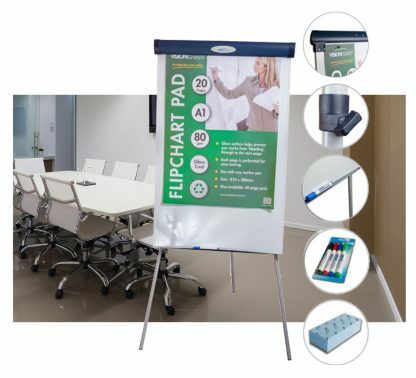 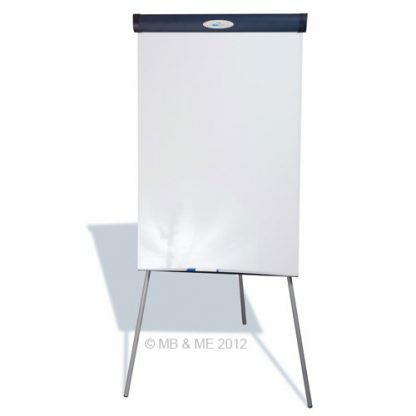 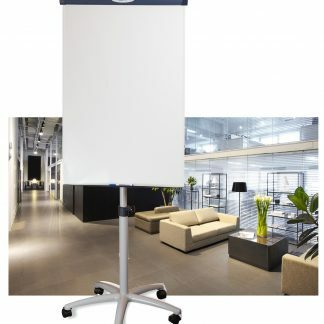 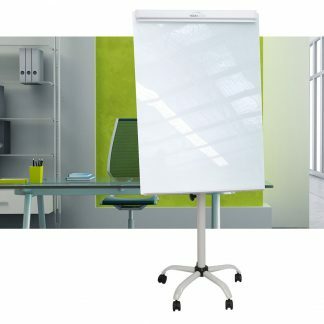 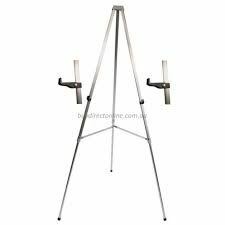 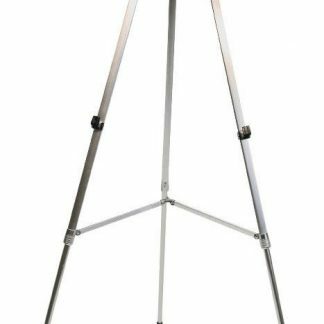 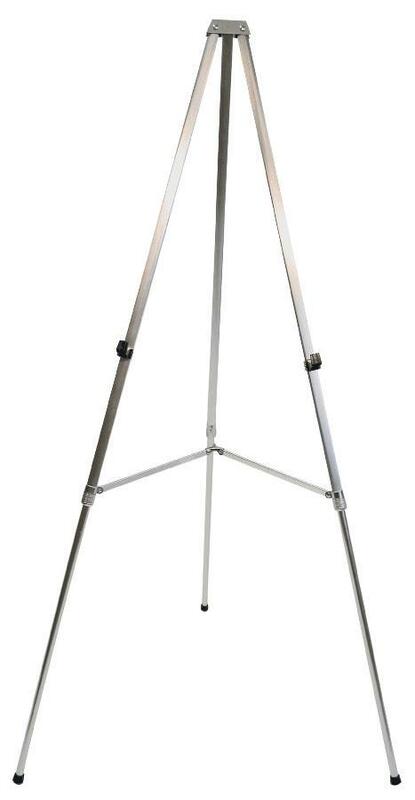 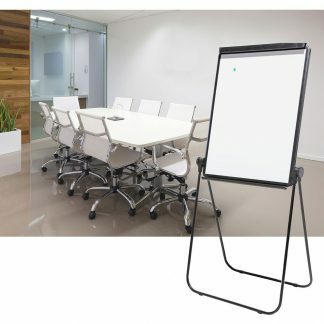 Our most popular Flipchart tripod stand with magnetic whiteboard surface. 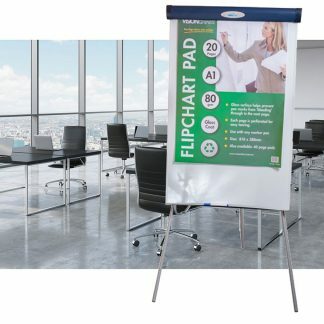 Comes with a bonus 20-page flip chart pad, 4 pack pens, and magnetic whiteboard eraser. 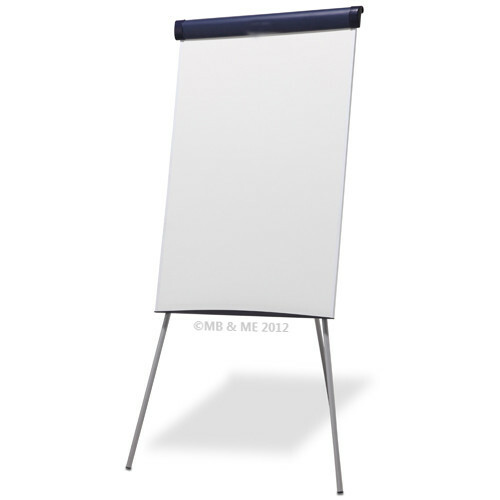 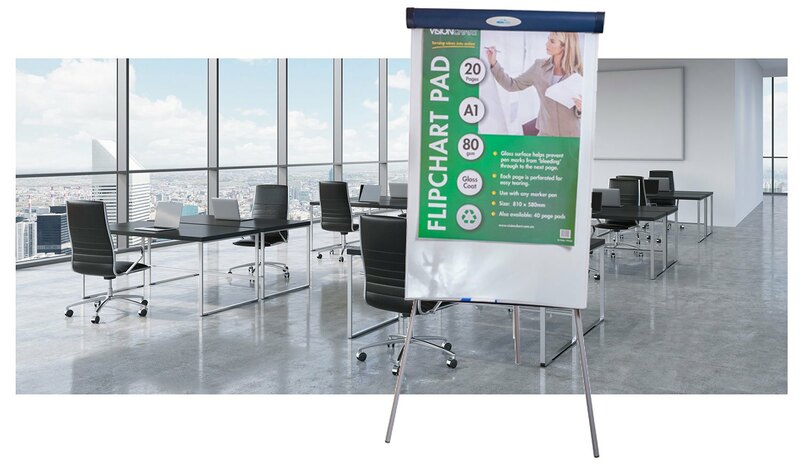 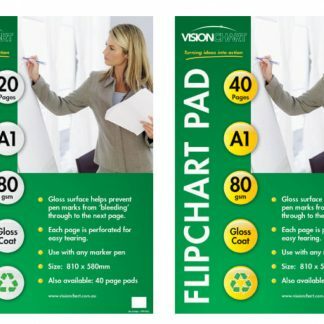 Extra rear bracket supportVFC001 Flipchart Standard 1035 x 670 board dimensions. 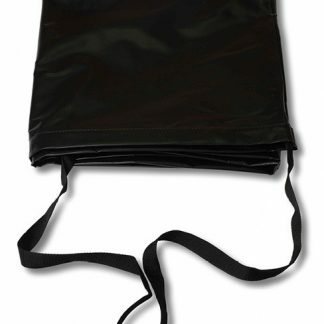 Optional carry bag available – VFC008 Carry Bag.